This is our kind of record meet – in a bar! 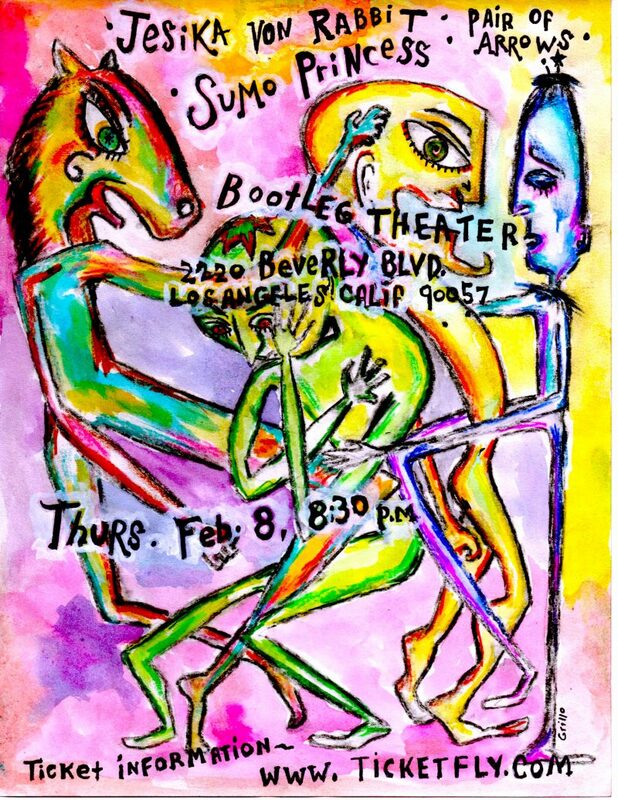 Dionysus Records will be vending at the Beat-Swap-Meet. 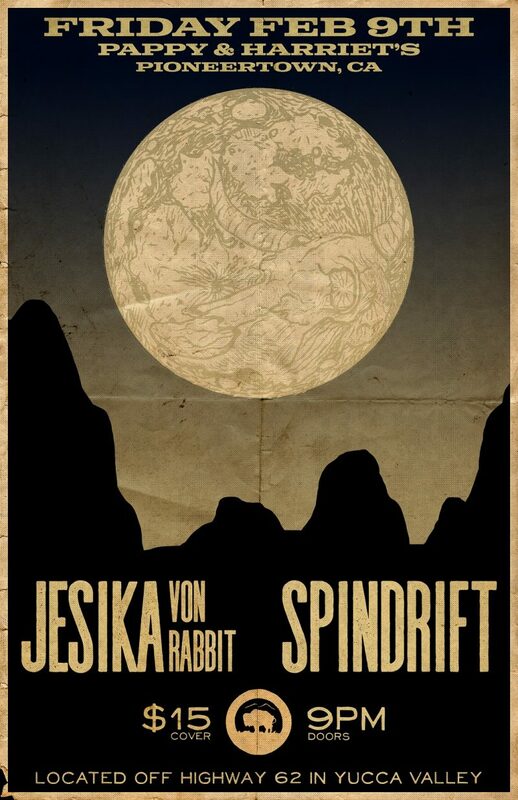 We’ll be bringing all in-print Dionysus Empire vinyl and a few other items too. Come by, donate some food to the hungry and have a drink with us! 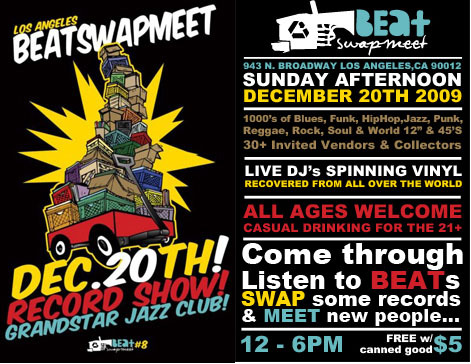 Beat-Swap-Meet is a record swap meet consisting of over 30 invited vendors & collectors from California and surrounding states, selling Blues, Funk, Hip-Hop, Jazz, Punk, Reggae, Rock, Soul, and World 12″ and 45 rpm Records.